What is the best material for your carpet, polypropylene or wool? 21 Jan What is the best material for your carpet, polypropylene or wool? 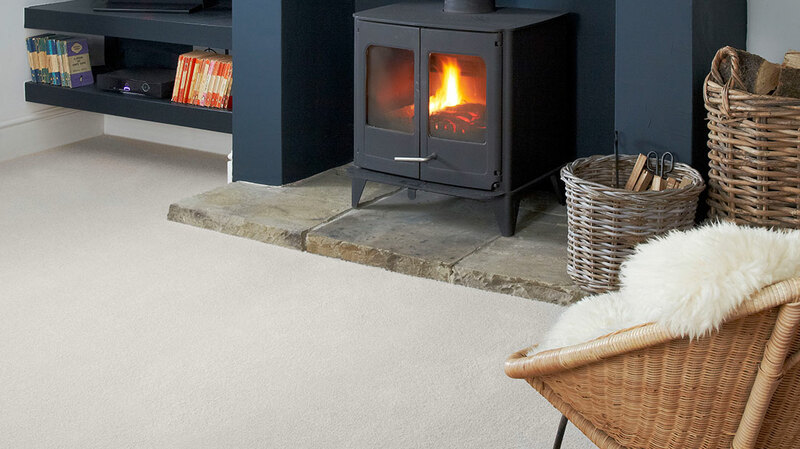 It’s the question on a lot of people’s minds when choosing the right material to use for their carpets, which is best…wool or a man-made polypropylene carpet? So to help you make this important but difficult choice, here’s our guide to both materials to help you make an informed decision. Hot liquids could present a different problem however, so avoid areas where hot drinks are regularly consumed or be very careful! Polypropylene is also flammable which makes it less safe than wool – probably not the best choice if you have an open fire in the room! Other man-made, more affordable carpets are available, such as Nylon or Polyester, which you can find out more about here. They can be also be attacked by carpet moths, but this can be mitigated when treated with care – read our guide on how to mothproof your carpet here. There is also an option to have the best of both materials, with a wool-mix carpet, which has the feel and luxury of a wool carpet with the durability and more affordable price tag of polypropylene (or Nylon or Polyester). Whichever carpet material is best for your home or business, Kennington Flooring are happy to help you out. We have a wide range of carpets in all materials. For more information and advice on choosing the right carpet for you, get in touch with us today.